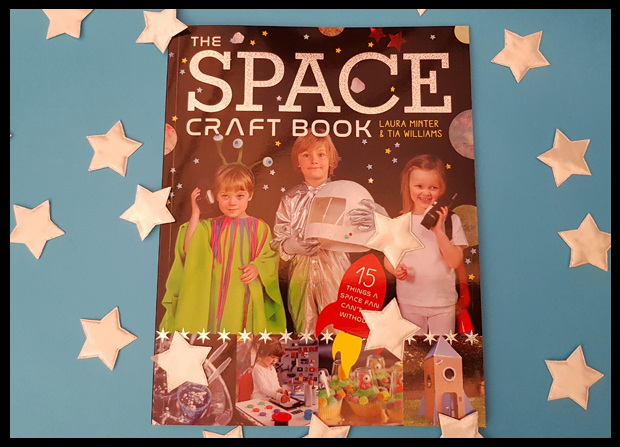 Following on from the success of The Pirate Craft book, the lovely award-winning bloggers Little Button Diaries have come up with The Space Craft book! 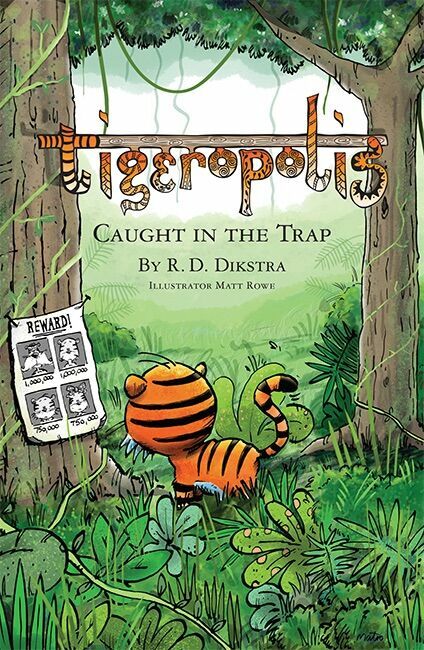 There are 15 projects to try out within this book from rocket packs, to hand puppets and moon cake. 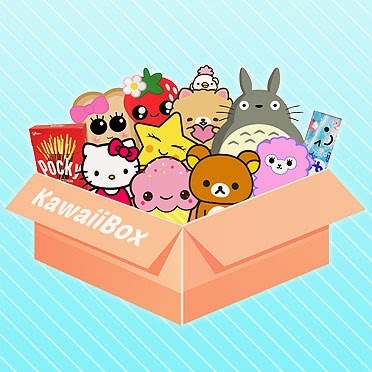 All of which can be made from readily available items or easy to source materials. To me this is thrifty at it's finest! I do love a project where I can rummage in the recycling box, and at present we are in the proceeds of making a rocket pack! It requires glue and paint so it's a project we can't do in a day, but watch out over on my instagram for the finished product. 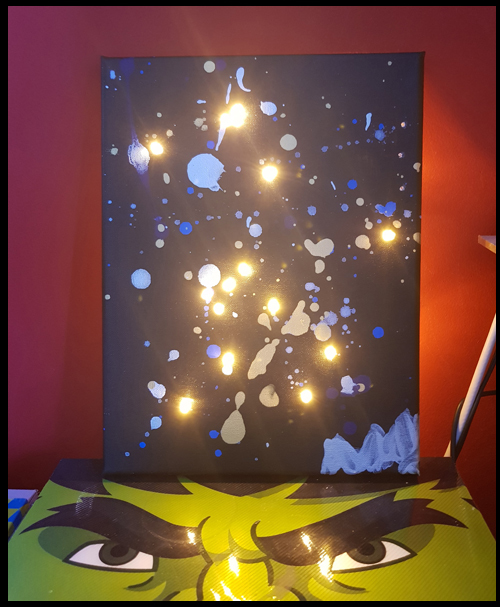 Whilst the rocket pack is slowing being glued and painted we did create a constellation night light, and this I highly recommend! I asked my son if he wanted to flick paint around.... of course he said yes!! So as you can see we've created 2 of the projects with great ease. These projects are designed for all to try, even those with very little creativity, the kids will lead you. The Space Craft Book can be purchased from www.thegmcgroup.com from November 2017, and is the latest in craft books from authors Laura Minter & Tia Williams, the book will retail at £5.99 (ISBN 9781784943653). I received a copy of The Space Craft Book to review.